"Chiseled Stone Address Labels" product is already in your cart. 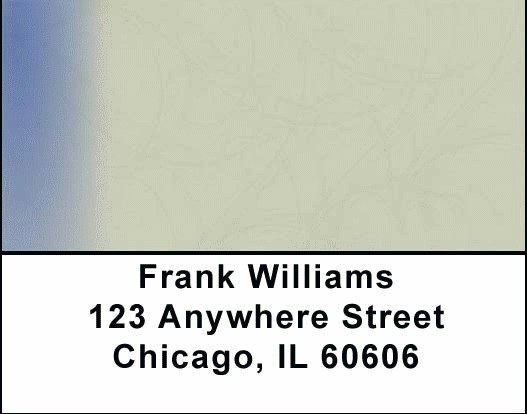 Filigree Address labels are simple and elegant, easy to read, and show sophistication for the discriminating and stylish individual. Filigree Address labels are self adhesive. Matching checks are also available.